Redstone Brokerage Services is part of Redstone Federal Credit Union, one of the top 30 credit unions in the country, yet many of their 375,000+ members do not know the brokerage team is available to them. As more than 80% of the local population is a member of RFCU, using local television to generate awareness and build credibility was a key element to their promotion. One of the logistical challenges of this commercial was to provide a sense of experience with many types of investing advice without going against the very tight regulation restrictions regarding testimonials. To appeal to the target audience via the TV commercial, our goal was to create various examples of a typical client happy with their investing outcomes. Yet to not appear as testimonials (something frowned upon by the legal overseers), we took the approach of viewing these stories from the advisor’s perspective. The spot covers several of those examples and shows diverse demographics as well. 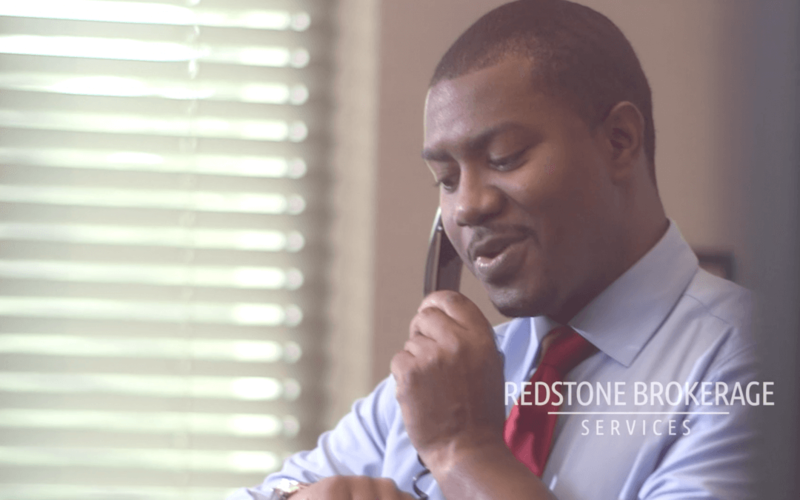 And by using active, engaging visuals, together with the production company Fantastic Plastic, we created a great spot for Redstone Brokerage Services.